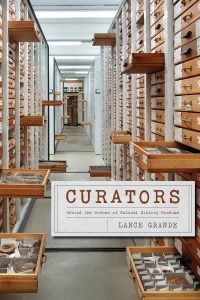 The word curator stems from the Latin, curare, meaning “to take care”. 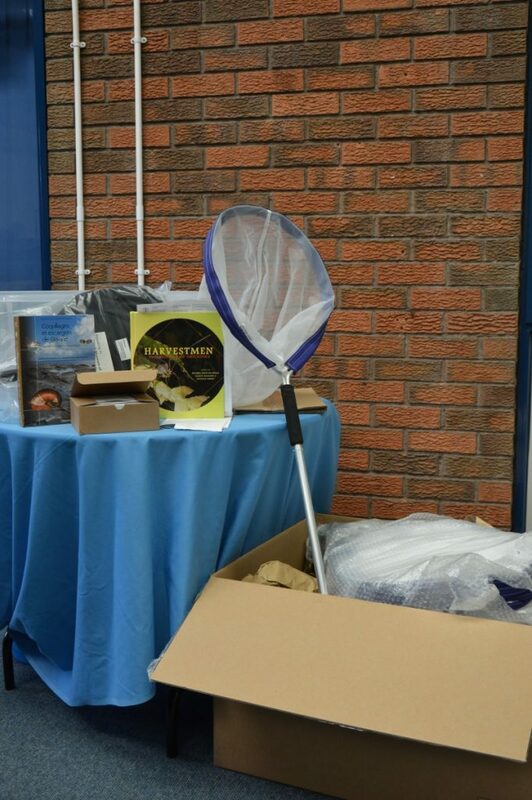 The traditional role of a curator is to care for, manage and display collections of objects which have importance for our social, cultural or scientific heritage. Within a natural history museum, this incorporates a huge variety of disciplines from taxonomy and evolutionary biology, to specimen preservation, education and aesthetics. 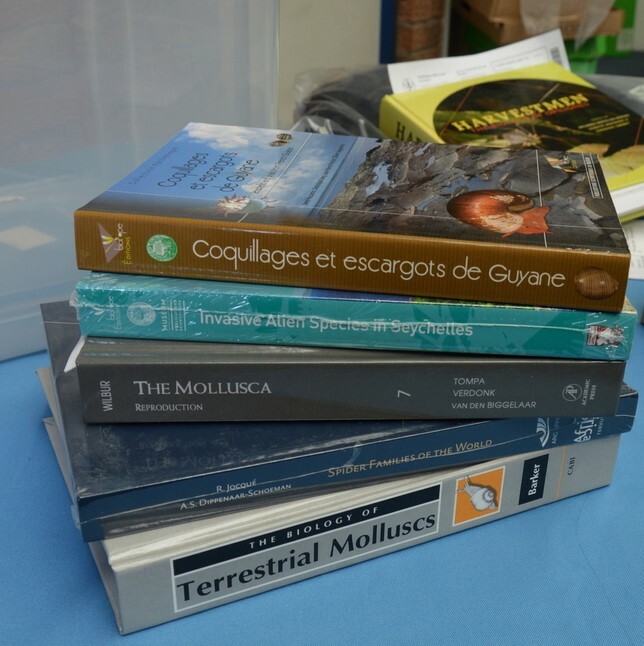 In this article we take a look at some of the books that focus on the fascinating subject of natural history curation and the collections that have found homes in some of our best loved museums. Curators consider visitors’ interactions with objects and with one another; how our bodies move through displays, how our eyes grasp objects, how we learn and how we feel. 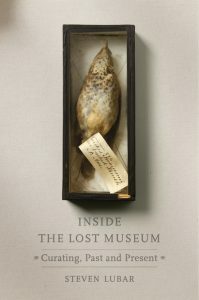 Inside the Lost Museum documents the work museums do and suggests ways these institutions can enrich the educational and aesthetic experience of their visitors. Among the many exceptional natural wonders featured in this edition are: a rare meteorite from Mars, Darwin’s celebrated finch specimens, a lethal claw from the dinosaur Baryonyx, one of the first forms of life on Earth, and some immaculately dressed fleas. The book also includes the magnificent museum building itself. 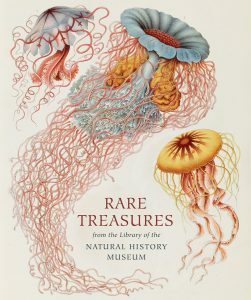 Rare Treasures presents stunning highlights from 31 of the most historic and highly prized books belonging to the Library of the Natural History Museum. The library contains one of the most exciting and comprehensive collections of natural history literature and artworks to be found anywhere in the world. Over the centuries, natural history museums have evolved from being little more than musty repositories of stuffed animals and pinned bugs, to being crucial generators of new scientific knowledge. They have also become vibrant educational centres. 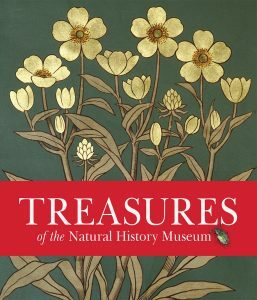 This beautifully written and richly illustrated book is a clear-eyed but loving account of natural history museums, their curators, and their ever-expanding roles in the 21st century. 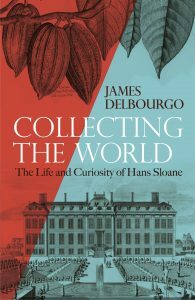 This is the first biography of Sloane in over sixty years and the first based on his surviving collections. Whilst early modern science and collecting were inevitable intertwined with imperial enterprise and slavery, they nonetheless gave rise to one of the great public institutions of the Enlightenment, as the cabinet of curiosities gave way to the encyclopaedic museum. 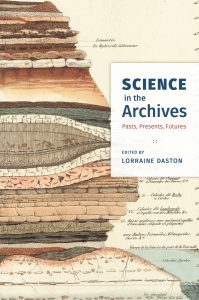 With Science in the Archives, Lorraine Daston and her co-authors offer the first study of the important role that archives play in the natural and human sciences. Reaching across disciplines and centuries, contributors cover episodes in the history of astronomy, geology, genetics, philology, climatology, medicine, and more – as well as fundamental practices such as collecting, retrieval, and data mining. 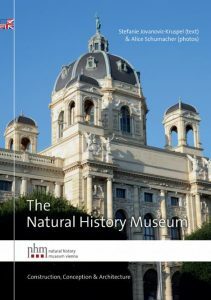 With the 1889 opening of the Naturhistorisches Museum Wien, or the Natural History Museum Vienna, Europe’s first evolution museum was inaugurated. In this book, the history of planning, construction and architecture of the beautiful museum are presented in a comprehensive way.